---The product---: a realistic highly detailed & high poly ice-cold frosted glass of coke Filled with ice cubes. ---Features---: -Highly detailed glass filled with coke. -highly detailed ice cubes. -ice water all around the glass. -a studio scene with good lighting and cameras. 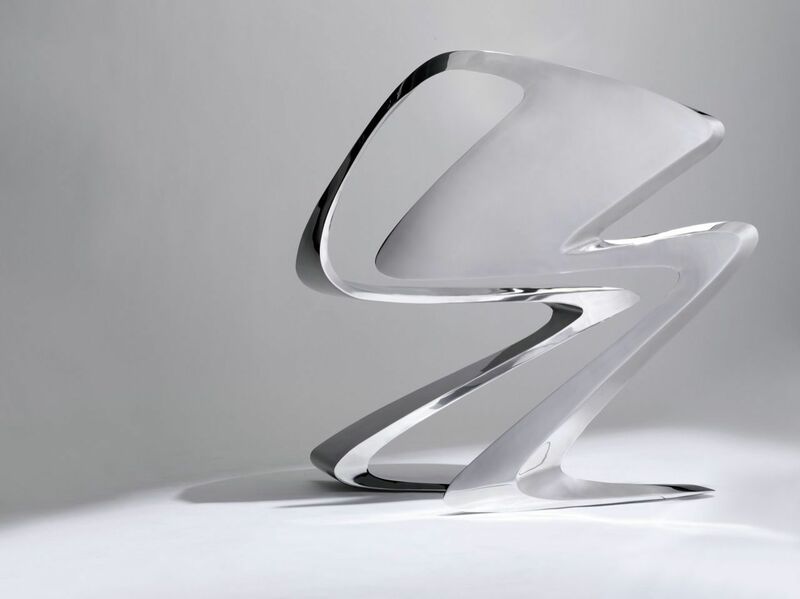 -Model is settled to 0,0,0 xyz axis. 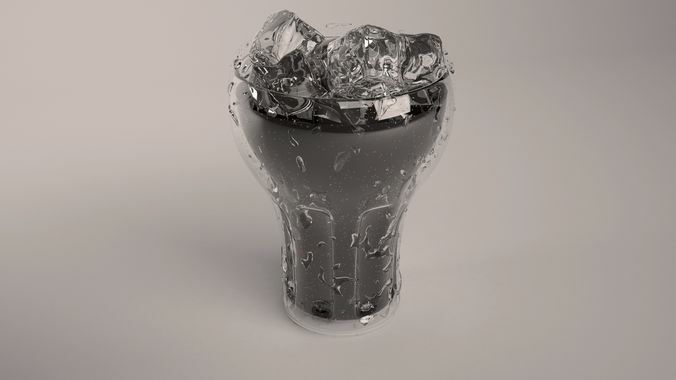 -Realistic V-Ray materials for the glass , water , coke and Ice cubes included. ---Files included--- -3ds max File with the product and the scene. -FBX File. -OBJ File.